In many places around the world, children try to learn in dilapidated schools or under a tree. Schools in local villages are often constructed of sticks and mud, libraries do not exist, and supplies are scarce. Several grades often squeeze into one classroom with only one teacher because of lack of funds and educational materials. 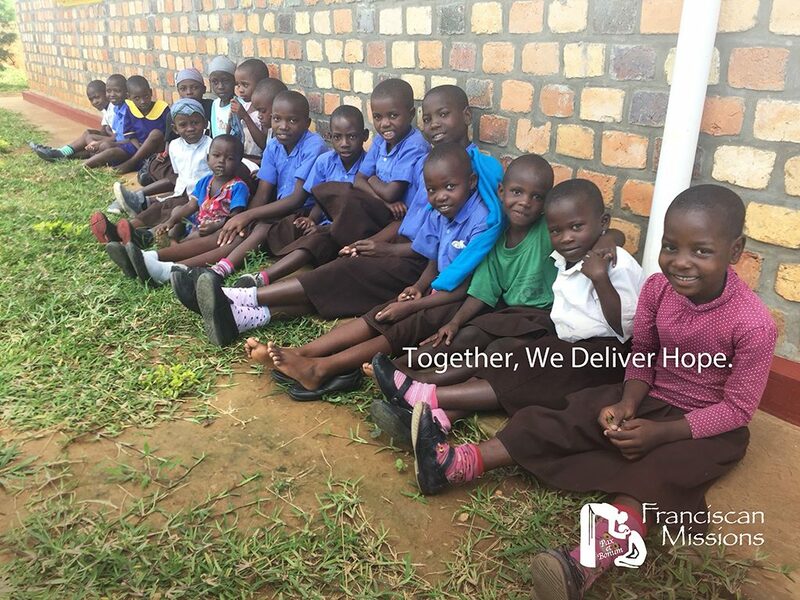 Franciscan missionaries foster the education of children in every way possible because the fruits of education are human development, peace, and understanding among people. Education makes it possible for youth to find their place in society and achieve a better future. Schools are located in more remote areas away from urban centers. The people of the area, along with the local Franciscan parish, petition the bishop for the construction of a school. Land may be donated to the diocese or the diocese identifies property for the project. Once approved by the bishop, the Franciscan Missions is contacted and approves funds to be used for materials and other costs. Permanent materials such as brick, mortar, and steel are used for school construction. Your gift of $20,000 provides those materials. Local workers are used as much as possible in actual construction. This gives the people a sense of ownership and provides an income to support families. A memorial plaque with your name inscribed on it will be placed in the school after its completion. 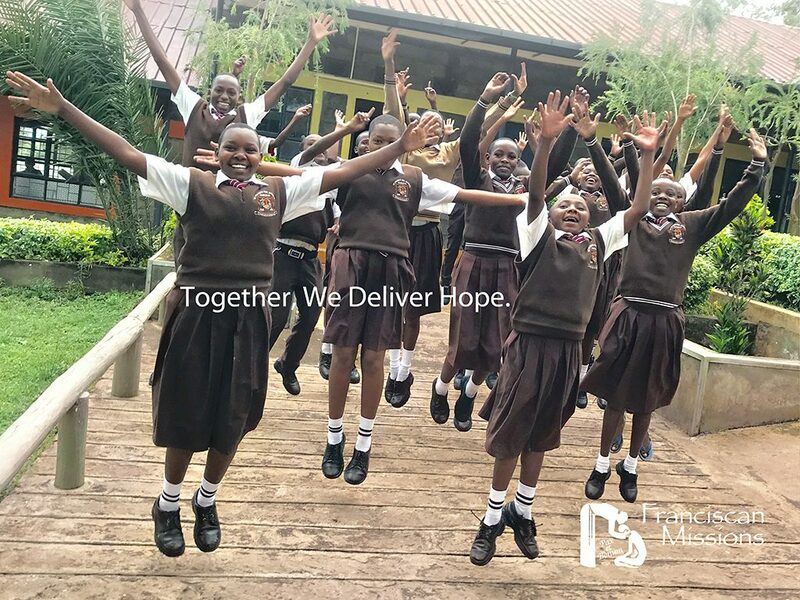 The gift of a school gives children and their families hope for the future.